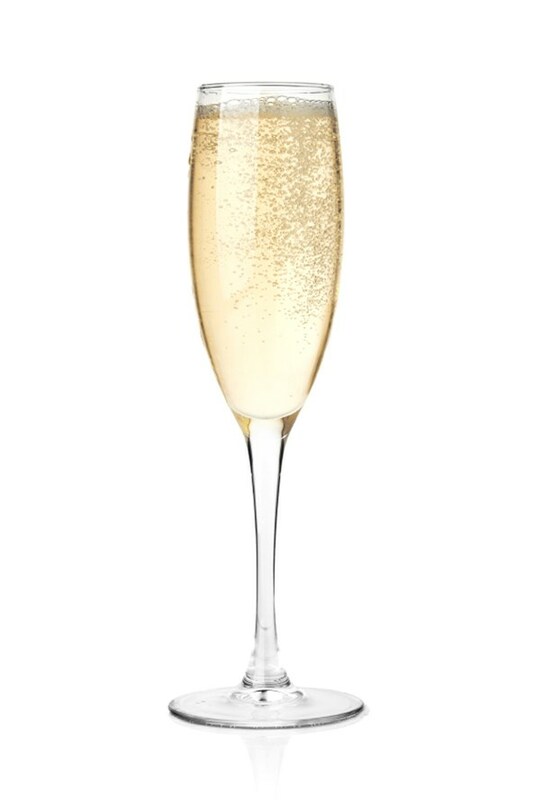 Calories: A standard 120ml flute of Prosecco is 80kcal Top tip: For Prosecco. Like Champagne, but way cheaper. For those who like to budget for the pounds in their purse as well. I absolutely love drinking bubbles on a night out, I barley drink therefore I like to pretend I’m celebrating every time! As we are coming into the festive season here are a couple of more healthier… okay maybe not but enjoyable and delicious ideas! 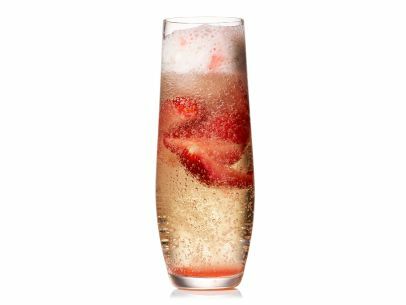 Just to get you guys into the festive season check out a couple of Prosecco Cocktail Recipes below! Place the pitcher with the remaining juice in the fridge until ready to serve. 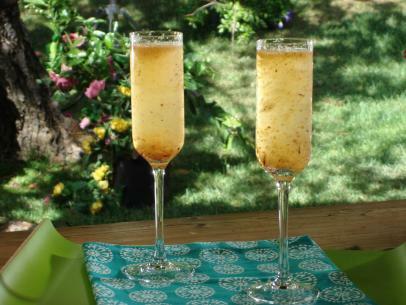 Right before serving, pour the juice into a punch bowl and top with ginger beer and prosecco. Remove the muffin tin from the freezer and remove the ice cubes with a small spatula, let sit out for a minute if they don’t pop out. 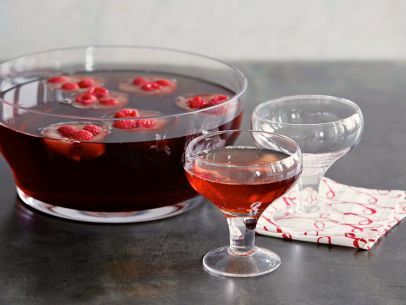 Add ice cubes to punch bowl and serve! Toss the strawberries and sugar in a medium bowl and let sit 30 minutes. Divide the strawberries among 4 wine glasses; put 1 scoop of ice-cream in each. Fill with prosecco. If like me you barley drink (and maybe can’t handle it….!) 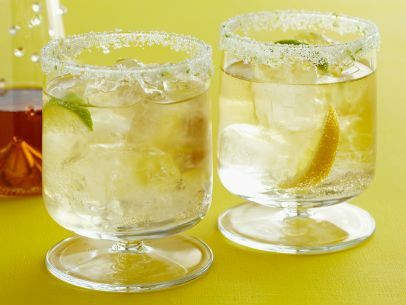 I have a couple of delicious drinks which you will enjoy just as much! 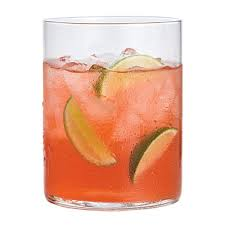 Cranberry Juice, Ginger Beer with a squeeze of Lime and lime on the side!